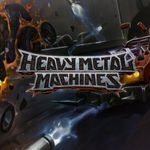 Alienwarearena.com is offering free DLC keys for Heavy Metal Machines! To get one, you need to click the red button and log in to your Alienware account, it’s that easy! 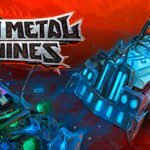 With each DLC, you will get 2 Characters (Wildfire and Artificer) and in-game goodies! Note that you need the base game to enjoy this DLC.